Whilst attention in Formula One circles has been on Kimi Räikkönen's future, another very popular driver has been analysing his options in search of a good team to house his talents. Juan Pablo Montoya, former Williams and McLaren man, has been confirmed as Penske Racing's newest IndyCar signing for 2014. Just like Kimi, Montoya's efforts outside F1 have been tempted by the NASCAR series, but he's returning to something slightly more familiar. Montoya quit Formula One in the midst of the 2006 season, surprising everyone including his then boss Ron Dennis. His next motorsport move was across the pond to NASCAR, where he had mixed results - the occasional win and podium, but where he had started to struggle recently. After seven solid years with the Ganassi team, it was confirmed in August this year that his contract would not be renewed for 2014. Step up Penske Racing! Montoya has been signed up to drive the No. 2 car, alongside current Penske pilots Will Power and Helio Castroneves. Team Penske consider themselves one of the most successful racing outfits in the world, and they believe their new signing brings with him the same mixture of speed, experience and ultimately results. Juan is a proven winner at all levels of motorsport. He has won a lot of races and championships and he has an extremely passionate fan base. We look forward to building on his successes together and we believe he will be a great addition to Team Penske. It is exciting news for Montoya fans, and IndyCar fans too, particularly as the sport struggles to regain its former highs in popularity. Montoya has experience of the sport, as a winner of the previous CART incarnation, and will bring with him a lot of new and returning followers. Formula One fans interest in IndyCar this year has been tempered by the loss of Rubens Barrichello from the series. 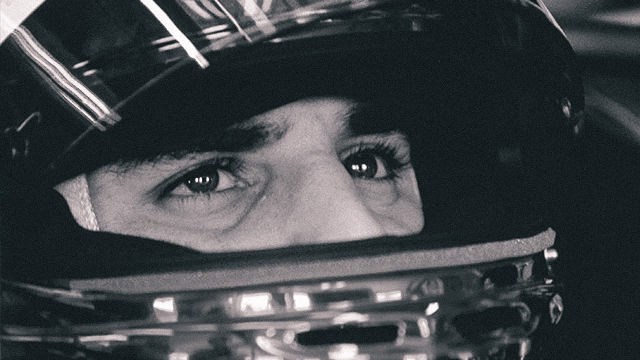 The return of the much-loved Montoya will no doubt set fan's hearts racing again for 2014. Be sure to follow IndyCar races live this season and next right here on Sidepodcast!